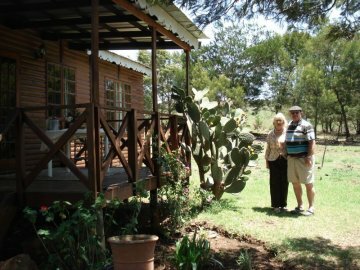 Nestled in a scenic setting among hills, our two guest houses, Dahlia and Klipkraal, are situated in the rolling foothills of the Drakensberg. 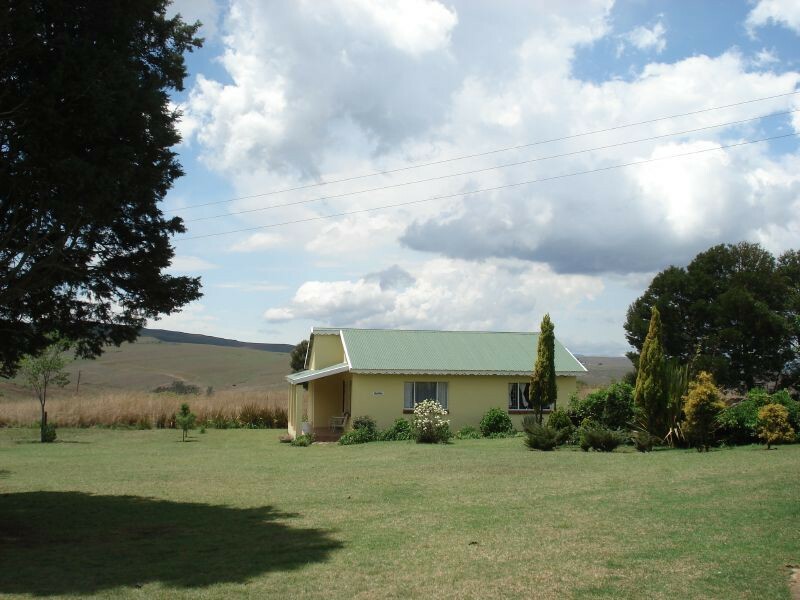 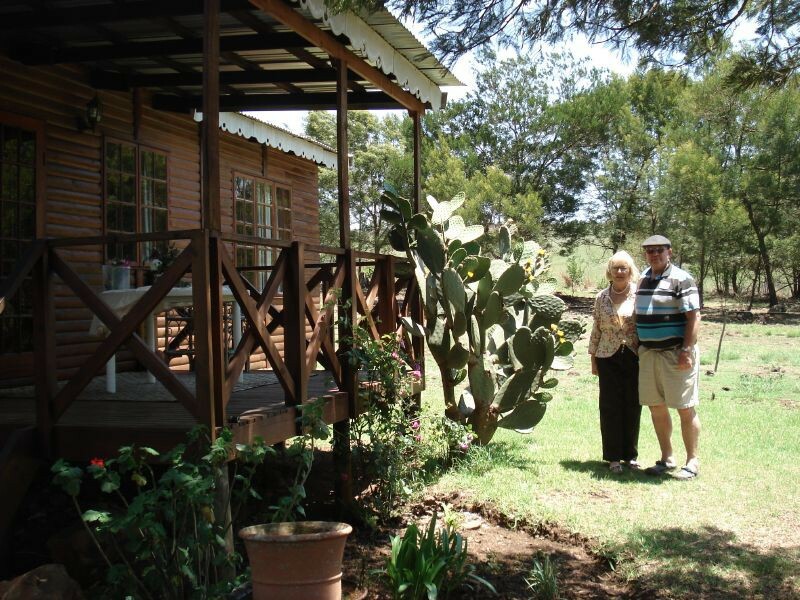 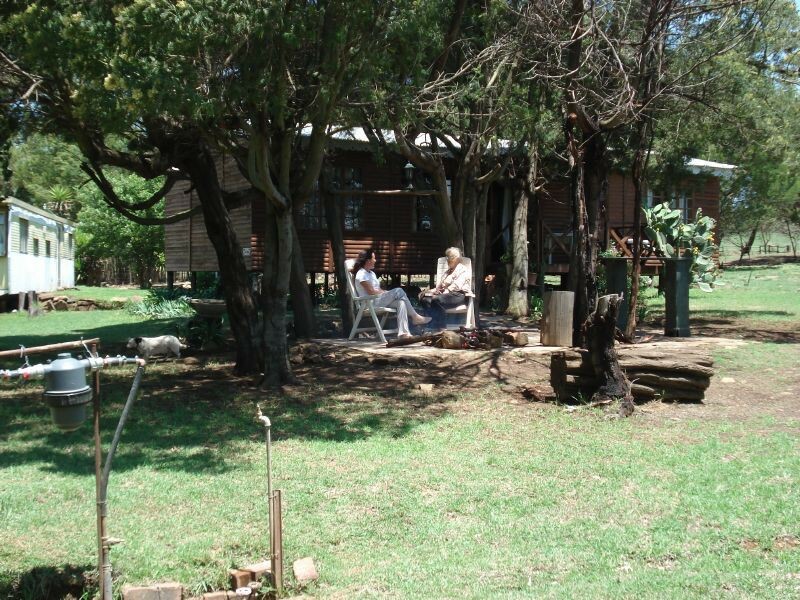 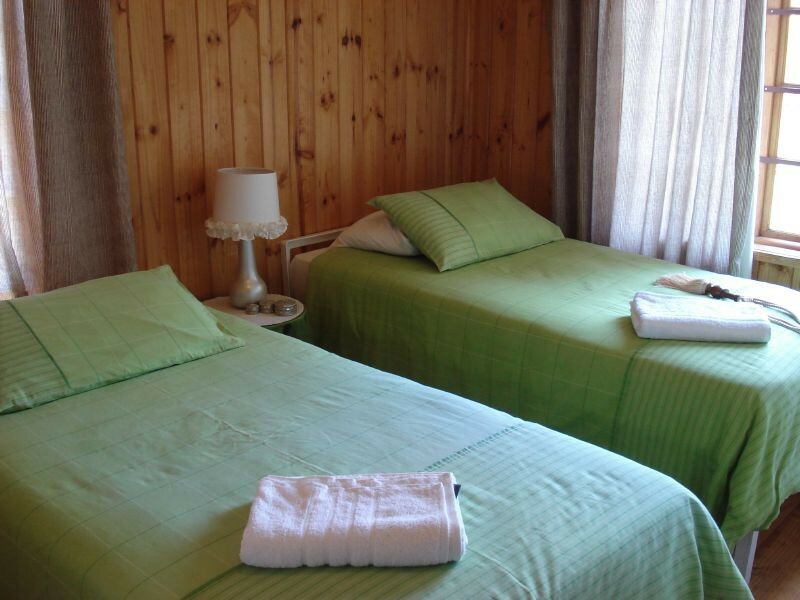 Our two guesthouses each have 2 rooms and sleeps a maximum of 5 people, sharing. 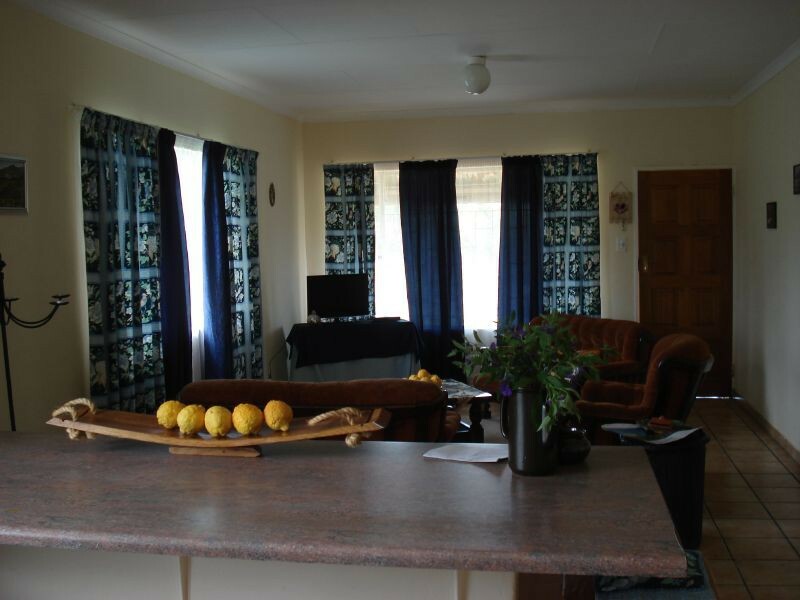 Furnished with a open plan kitchen – equipped for self-catering and spacious living room area. 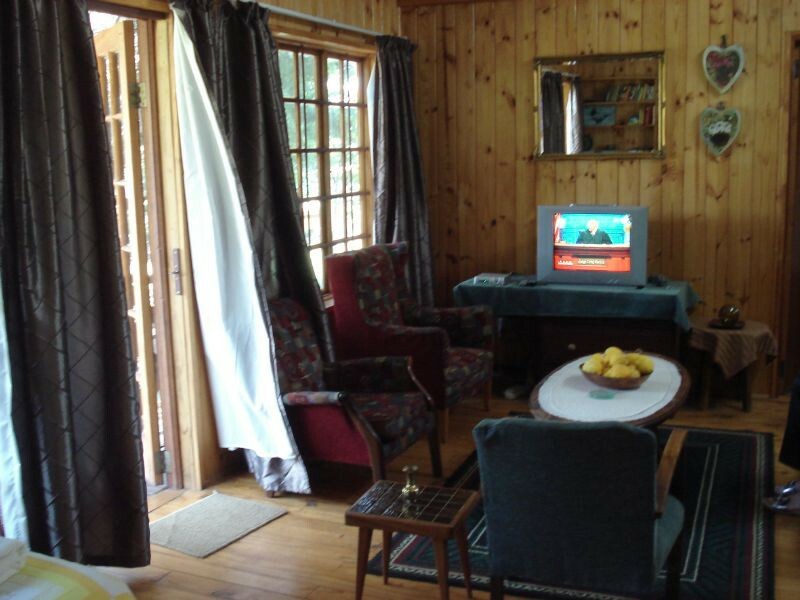 Breakfast and other meals can be arranged on request only at an additional cost.